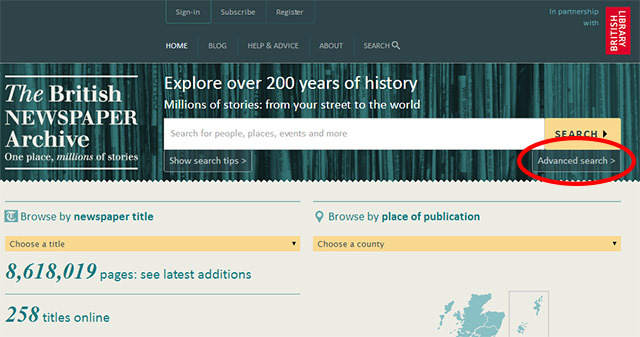 This step-by-step guide will show you how to search newspapers from a specific date range (such as World War One) at The British Newspaper Archive. The easiest way to limit your search to a particular date range is to use the advanced search. You can get to this by clicking the ‘advanced search’ button on the homepage. 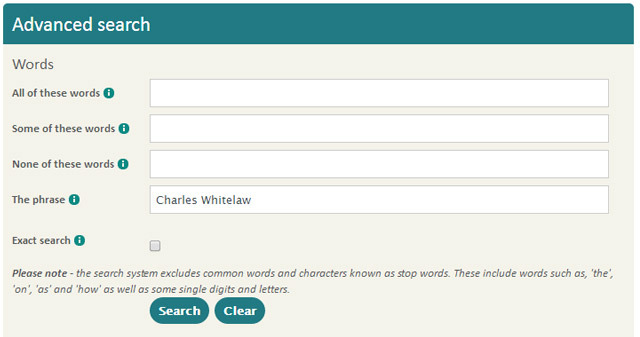 Type the words you’re looking for into one of the boxes at the top of the form. We’re looking for a person called Charles Whitelaw. Scroll down the page and then enter the date range you want to search. We know that Charles Whitelaw died during World War One, so we want to search newspapers printed between 1914 and 1918. 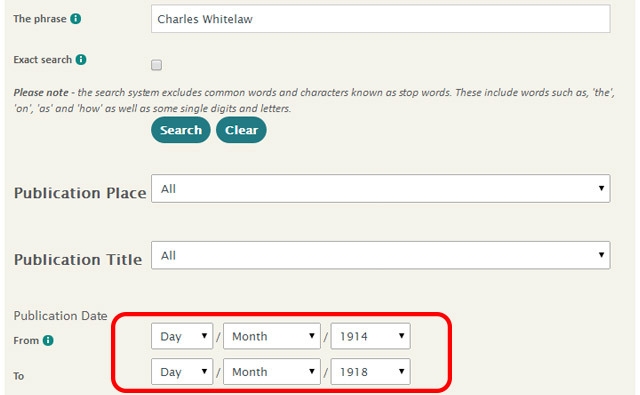 You could choose to search a much wider date range, or limit your search to one particular day in history. You can leave the rest of the boxes empty and click the ‘search’ button. On the left-hand side of the results page, you’ll see the date range we’ve selected. You could click the ‘X’ button to remove the date filter from your search. 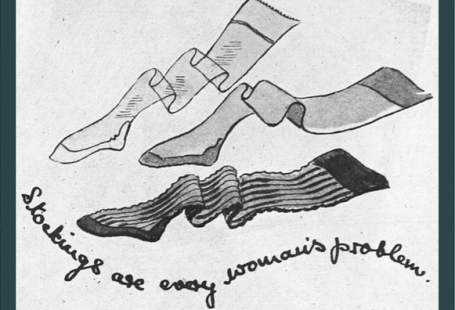 You’ll then see results from the whole collection of historical newspapers. Some newspapers do permit searches of archives on-line at their internet sites; some don’t. however way back you’ll search depends on once they computerised their clippings. therefore the answer to your question, sadly, is that it depends upon the newspaper.